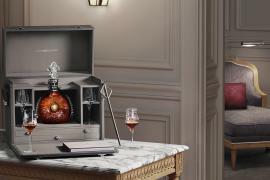 After the successful unveiling of its first Rare Cask, Louis XIII reveals the spectacular Louis XIII Rare Cask 42,6, discovered by the gifted cellar master, Pierrette Trichet. 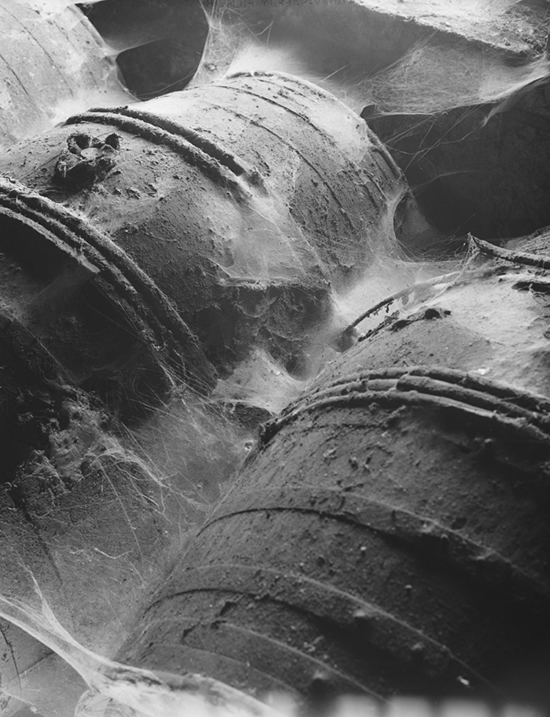 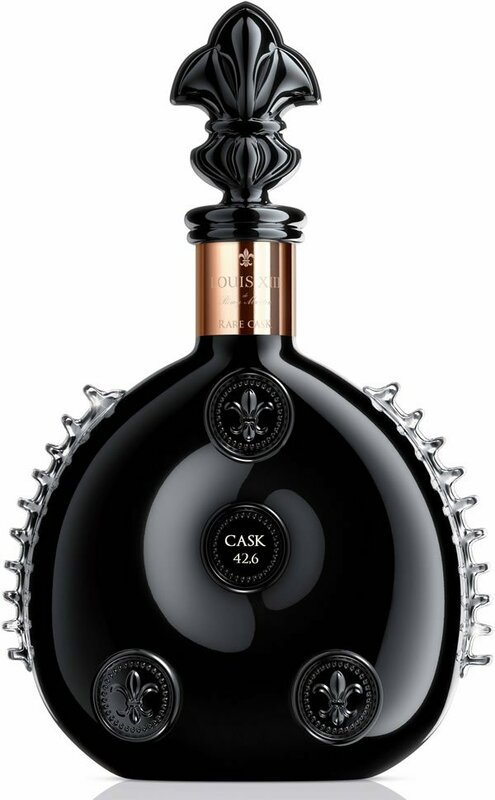 Each cask is hand-engraved with an individual number and there are only 738 editions of this beauty. 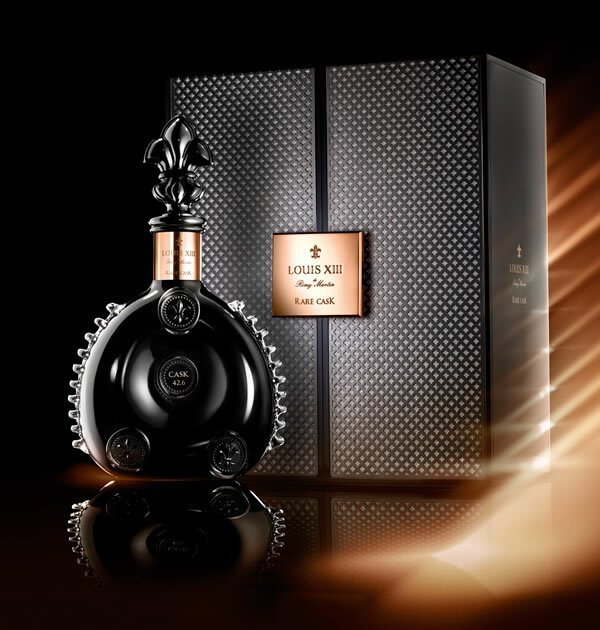 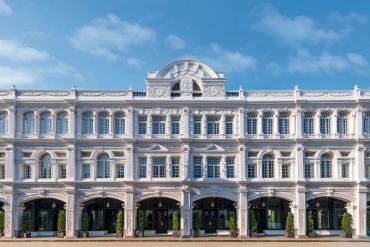 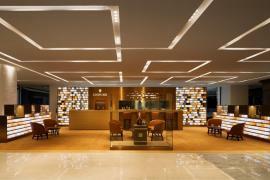 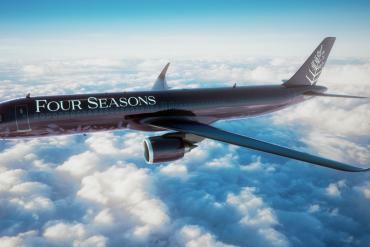 Each cask is crafted from the offering’s signature precious black Baccarat crystal and painstakingly created by 20 expert craftsmen, who work meticulously and perform the most advanced processes to achieve this superlative end result. 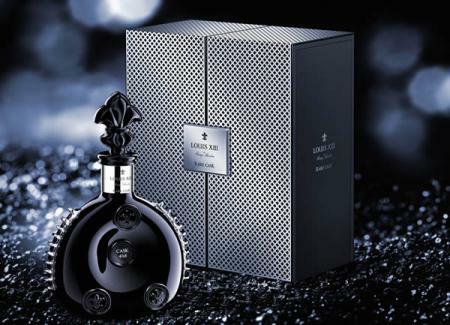 A rose gold decor dresses the neck of the decanter which is further crowned by a black crystal stopper. 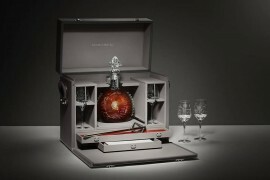 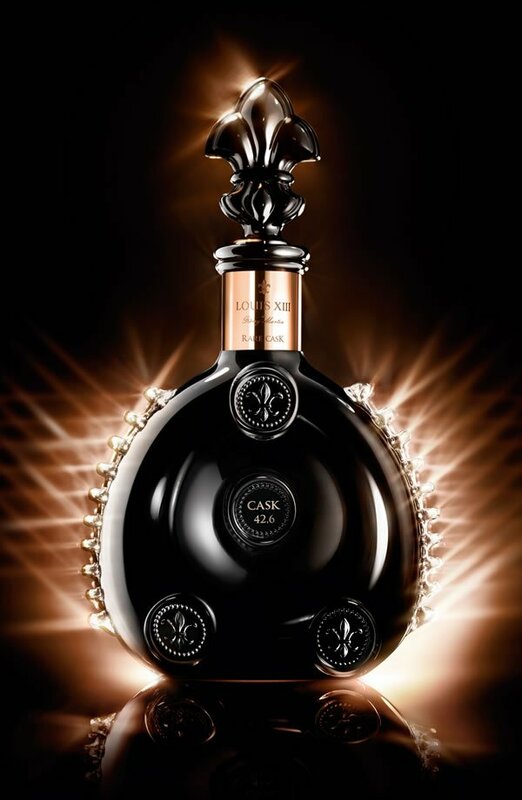 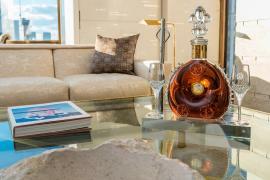 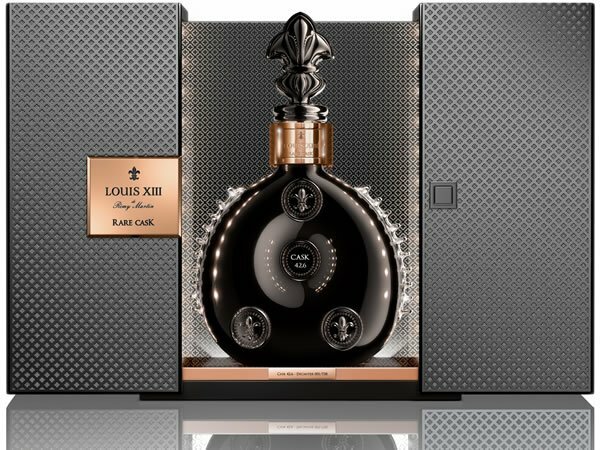 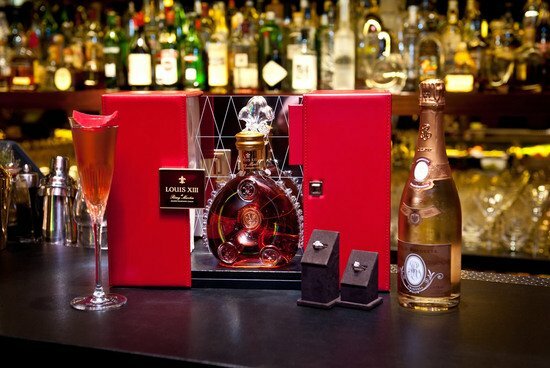 The Louis XIII Rare Cask, priced at $23,000, will be available exclusively by the glass from June in at The Arts Club and 45 Park Lane (Dorchester Collection) and can also be purchased at fine wine and spirit boutiques such as Harrods or Hedonism Wines from September 2013. 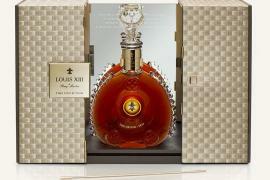 Collectors and connoisseurs rejoice as this one will be worth getting your hands on!